A new year brings a new you, and many people have made resolutions to live a healthier and happier lifestyle in 2019. We all know that healthy lifestyles make us feel better, but did you realize that there are also many links between your overall health and your hearing health? While you’re considering what unhealthy habits to break in the new year, consider these 4 unhealthy habits that have been having an adverse effect on your hearing. 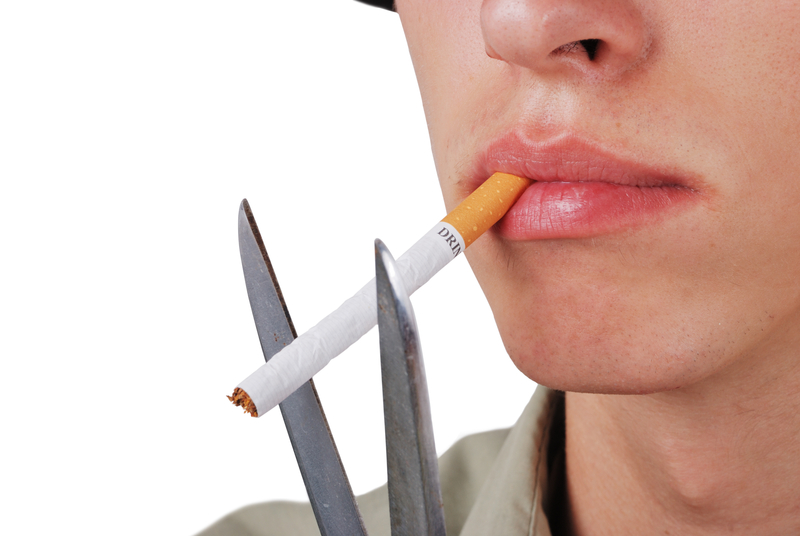 A common negative health habit that people try to kick in the new year is smoking cigarettes. 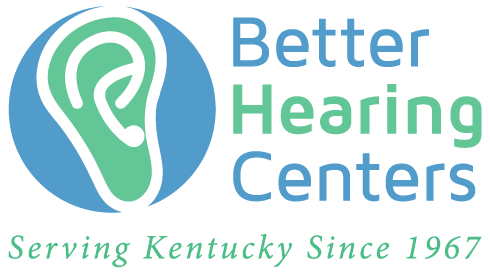 While many people have found that lung cancer and heart disease are a deterrent, there is also the increased risk of hearing loss. Chemicals from tobacco can build up in the system and then prevent an individual from being able to hear low-pitch noises. This happens over time, but has variable degrees of reversibility. 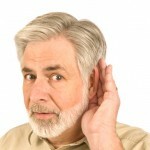 Another unhealthy habit responsible for hearing loss is living a sedentary lifestyle. If you eat bad foods and rarely exercise then you are living a higher-risk lifestyle. Heart disease and diabetes can cause the onset of poor circulation, which cuts off the ears and brain from the nutrients that are necessary for complete hearing. 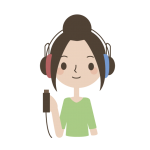 As a result, varying degrees of hearing loss can occur. One of the most frequent bad health habits that should be reversed in the new year is exposure to too many loud noises. This can come in the form of going to a concert or not wearing protection at a job site. No matter the cause, this constant bombardment by sound can leave a person suffering from permanent hearing loss due to trauma. 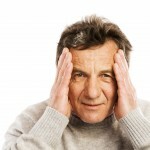 These are just a few of the negative habits that result in hearing loss. When it comes to their health, one of the biggest mistakes that people make is not seeing a doctor regularly. One of the greatest services your doctor provides is keeping track of your hearing health. Over time they can see if you need any particular treatment for hearing loss, while giving you valuable information about how to form healthy habits. It’s also important to schedule a regular screenings with your local hearing health professional.